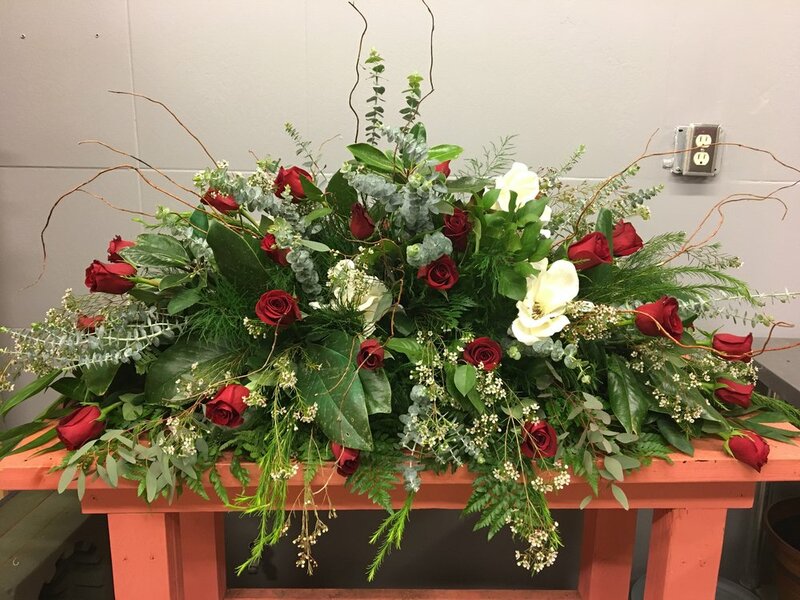 Willow Blu is a family owned and operated florist, gift, and custom framing shop in Richland, MS. We pride ourselves on catering to our customers in any way we can. We always strive for that out-of-the-box design. Though we have years of experience, we are always learning and growing as designers. Continuously on the look-out for new products, we have an ever evolving gift section. Being a full service florist, we deliver to all of the Jackson Metro area, including hospitals, funeral homes, and schools. It is always an honor when a family chooses us to help celebrate this most personal time.